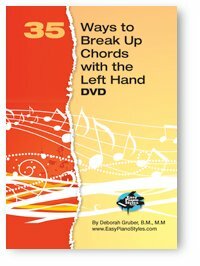 This next lesson teaches you a gorgeous way to break up a chord with the left hand. 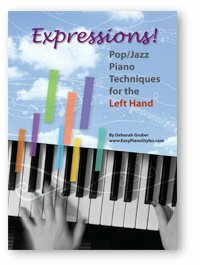 It involves lots of notes so be sure you know your chords well. I have done a lesson on this before, but never in 3/4 time and with a Christmas song. in 3/4 time, you will be playing the Root, Fifth, Ninth, Third, Fifth, Seventh.Those are all eighth notes. Its called a Full Roll and it works beautifully for ballads, I will demonstrate with a Christmas favorite, "Christmastime is Here". If you are playing a song with 4/4 time, you will play the same notes with an additional Fifth and Third going down from the Seventh. 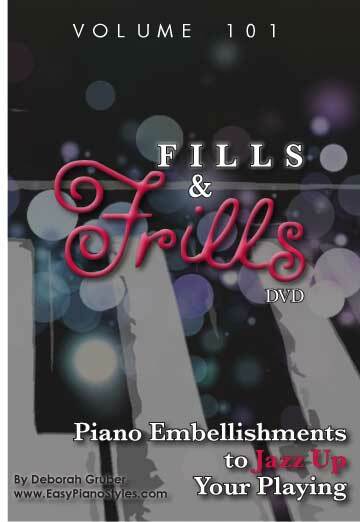 Special Christmas Discount on the DVD Bundle! 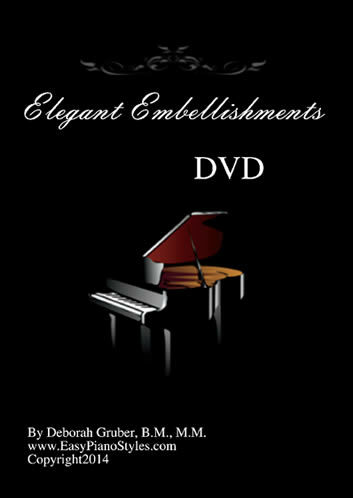 From now until Christmas, you can buy the DVD Bundle which includes 5 DVDs for an additional 15% off. That's $64. 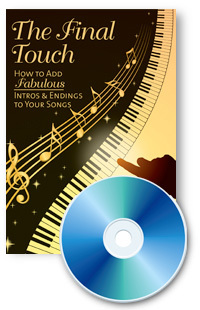 We will also throw in for FREE the Chords to Go CD so you can really master those chords! 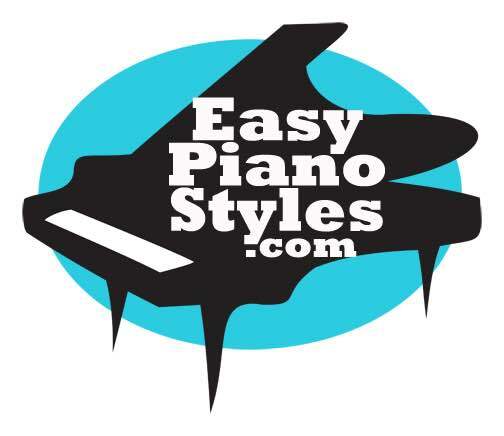 So grab a Christmas Fake Book or any Christmas music you have that has chord symbols, and learn to play it with sophistication and flair by using beautiful voicing, rhythm patterns and embellishments. Your songs will be transformed! We'll talk next week with another lesson. Until then, stay calm and enjoy your pre-holiday craziness!